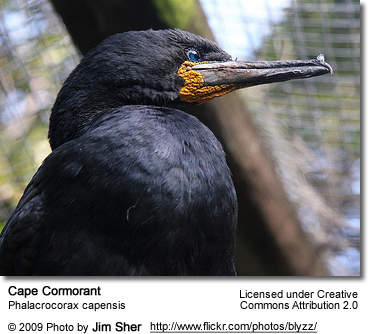 Macaws occur naturally in South America, but these popular exotic birds are amongst the best known hookbills in the world and they are found globally in captive situations, as people are fascinated by their natural beauty and clowny personalities. 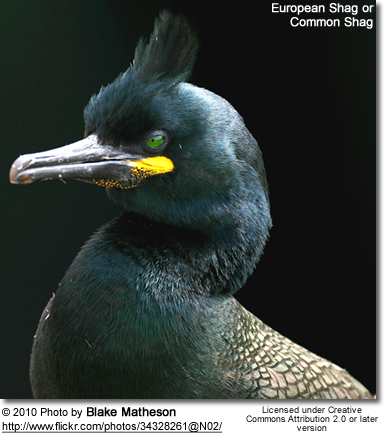 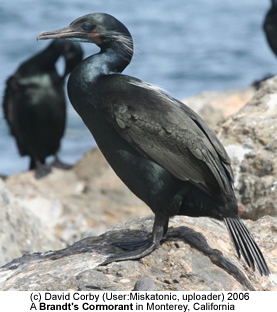 Cormorants and shags are medium-to-large seabirds that are mostly found along the coasts, but some colonize inland waters. 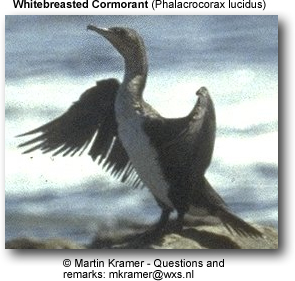 They range around the world, although most of them are found in the Northern Hemisphere. 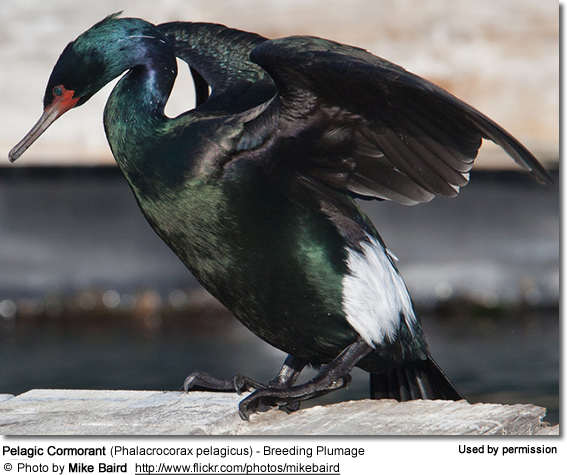 Those occurring in the Northern Hemisphere have a mostly dark plumage. 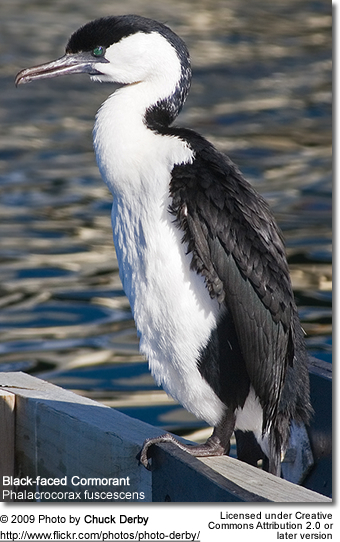 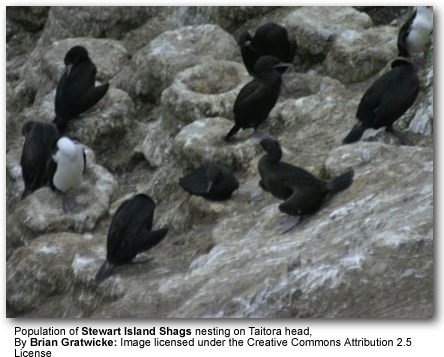 Some Southern Hemisphere species have a plumage that is black and white. 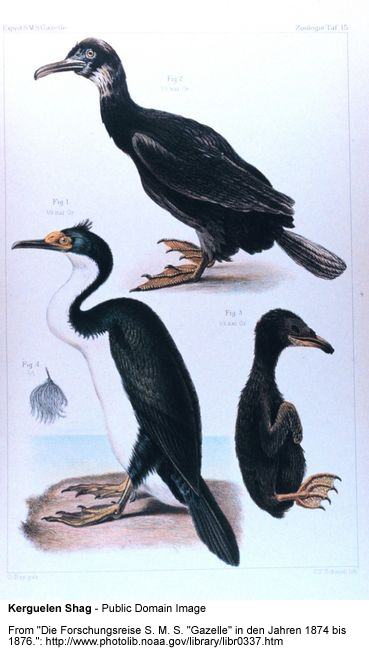 A few species are quite colorful. 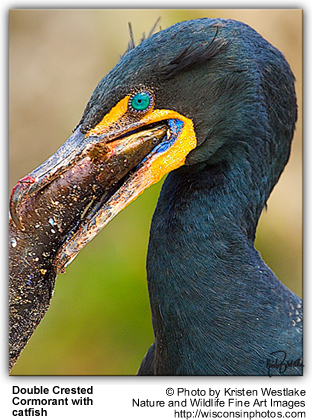 Many species have a facial skin that can be red, yellow, orange or bright blue when in breeding condition. 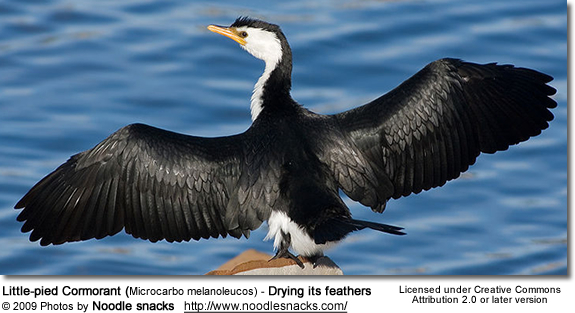 They are most easily recognized by the way they hold their wings out in the sun to dry them after foraging in water. 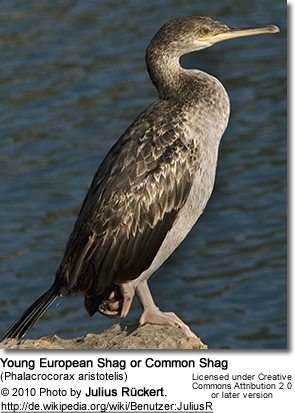 Unlike other water birds, their feathers are not waterproofed. 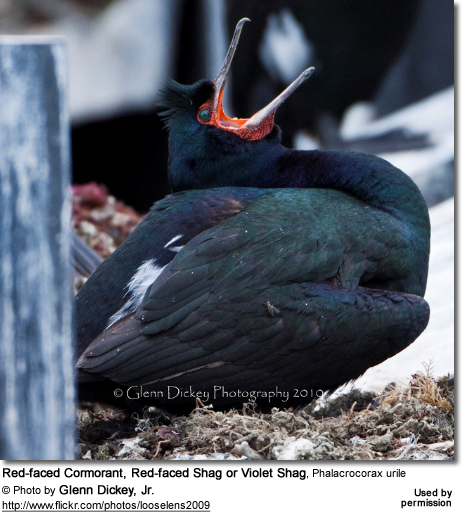 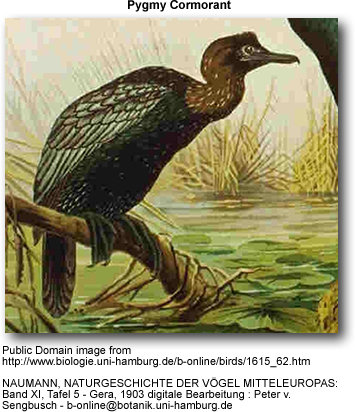 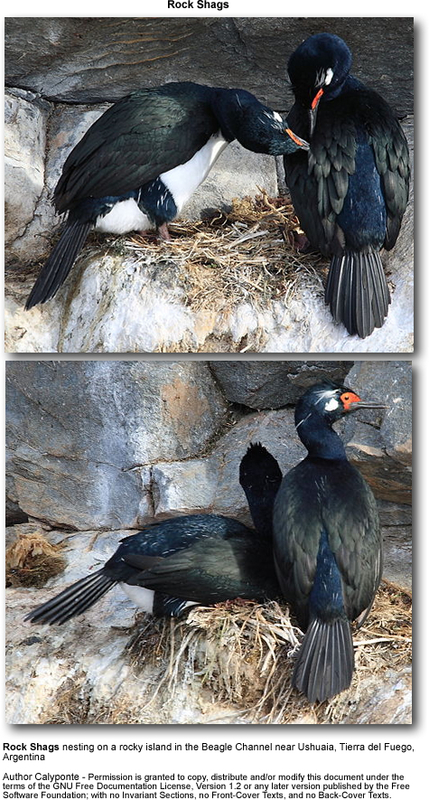 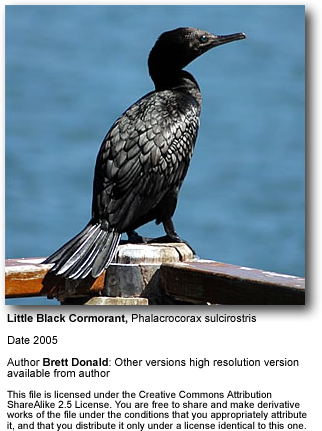 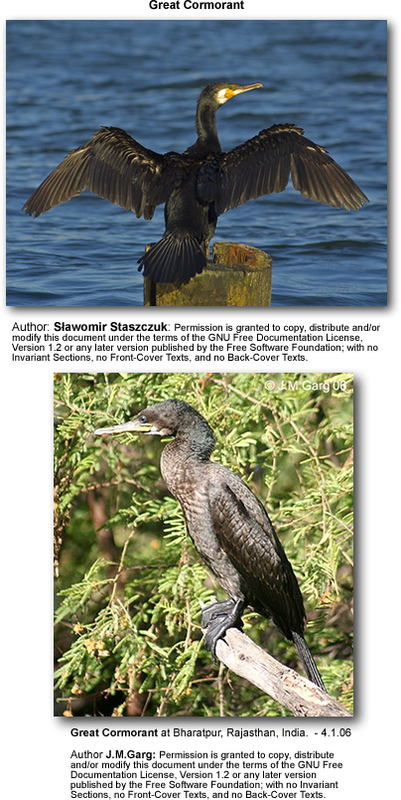 Below are images of the different cormorant species. 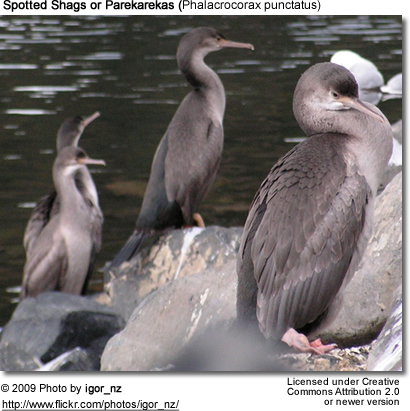 Each photo is linked the respective species page with information and more photos.